Metline Industries is a leading manufacturer, exporter and supplier of reducing tees and straight tees in a variety of shapes and dimensions. Also known as 3 way pipe fittings, tee fittings resemble the alphabet ‘T’, where in two horizontal pipes and one vertical pipe can be attached, to manage the direction and mixture of fluids. Pipe tees are widely used in piping systems to transport two phase fluid mixtures and are mainly of two types – Equal Tee and Unequal Tee (Reducing Tee). 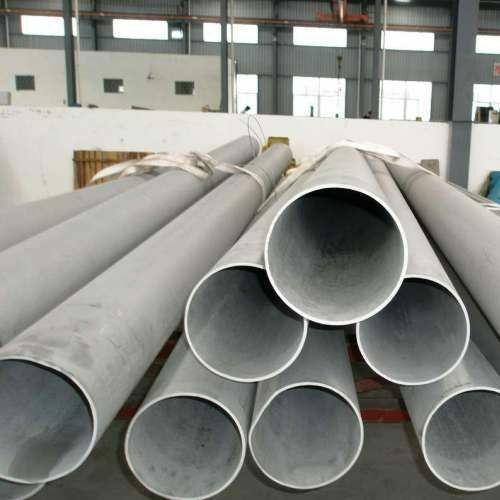 When the size of the branch is same as header pipes, equal tee is used and when the branch size is less than that of header size, reduced tee is used. The three sizes of a tee are End x End x Center. So if you want a tee that is 1’’ on both ends and 3/4’’ in the center it would be 1’’ x 1’’ x 3/4’’. 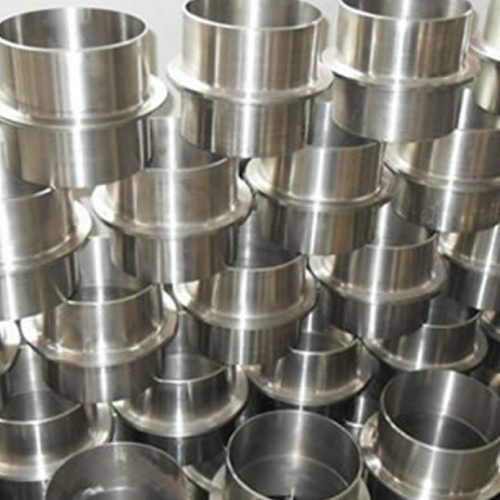 Stainless steel tees, carbon steel tees and special grade tees are widely supplied by us to many industries such as power generation, petrochemical, shipbuilding, paper manufacturing, chemical, pharmaceutical, and fabrication. METLINE also manufactures not so regular buttweld lateral tee in stainless steel, nickel alloys, carbon steel and alloy steel grades. Depending on our customer requirements, we can manufacture and offer straight tees and reducing tees in various grades including 202, 304/304L, 904L, 316/316L, Duplex 2205, Alloy 20, Cupro Nickel, Monel Alloy 400, Inconel Alloy 625, Inconel Alloy 600, Hastelloy Alloy C276, and also in various Aluminium Grades. Carbon Steel Tee: ASTM A 234 WPB , WPBW, WPHY 42, WPHY 46, WPHY 52, WPH 60, WPHY 65 & WPHY 70.